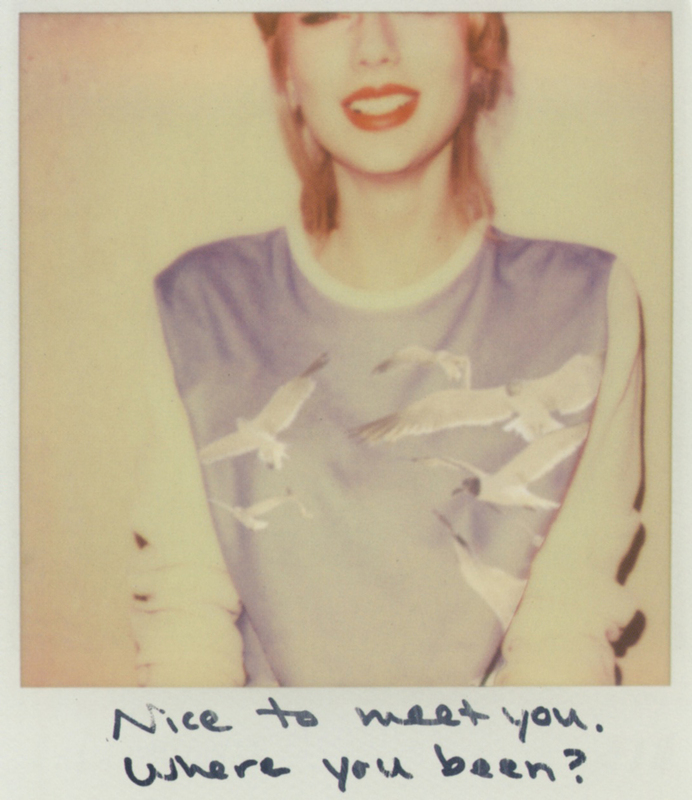 Taylor Swift’s album came packed with extra goodies for fans. 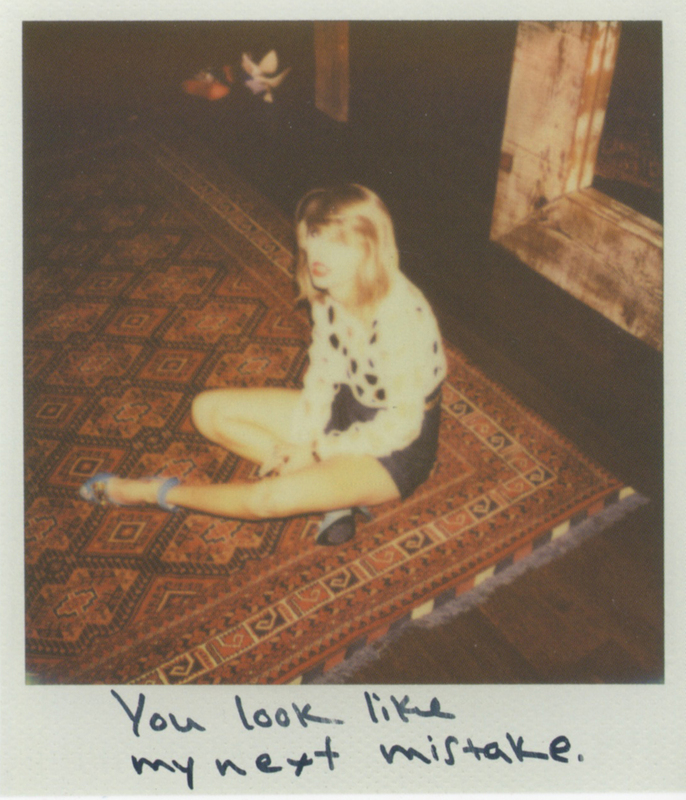 If you picked up the album, not only does it come with a special code to enter to win Taylor all this week, but there are also 5 different packs of polaroids you can get with your CD. 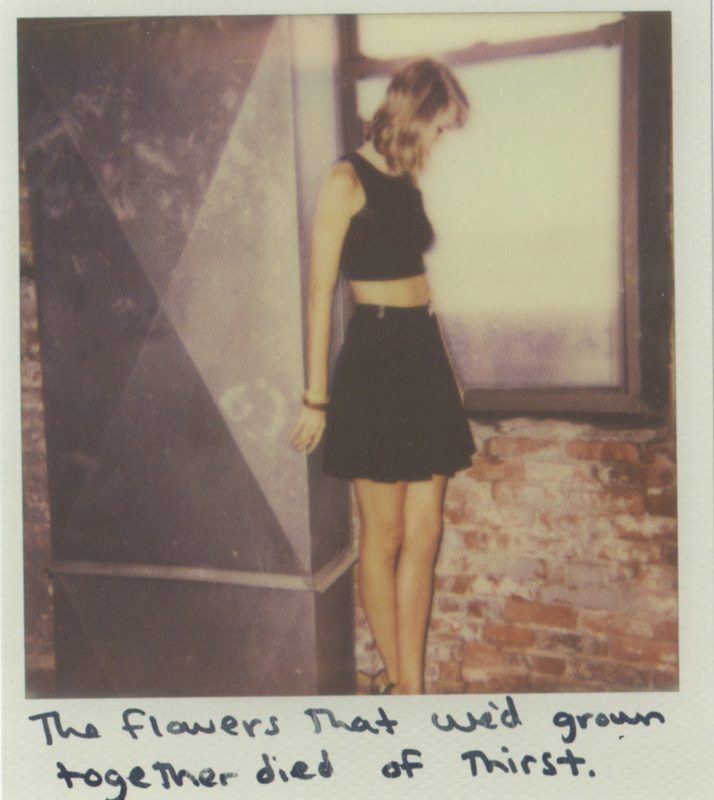 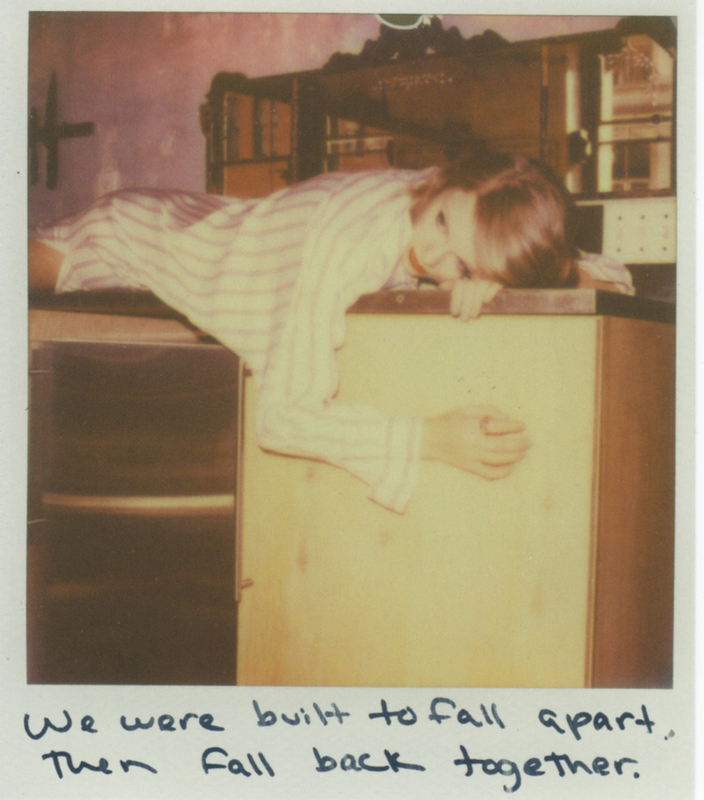 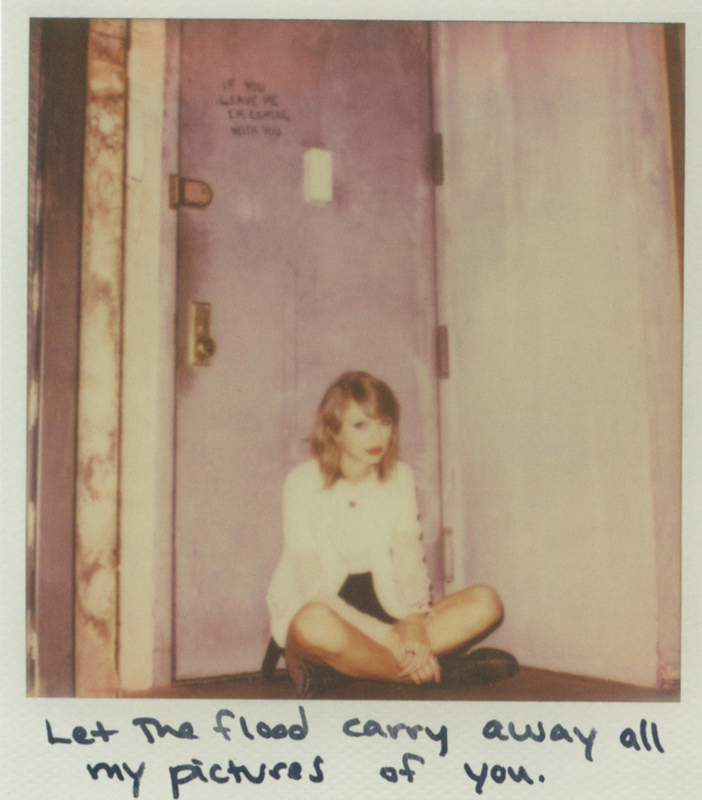 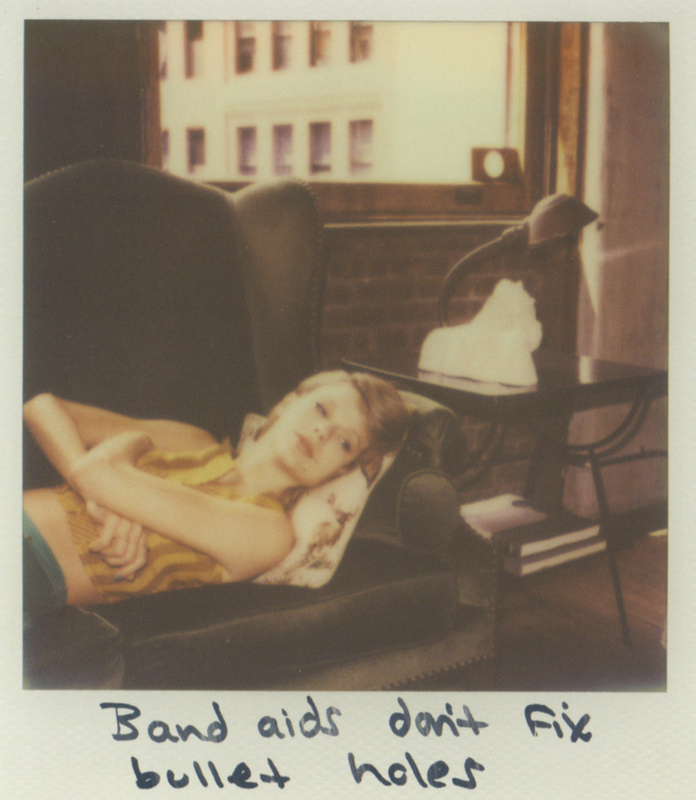 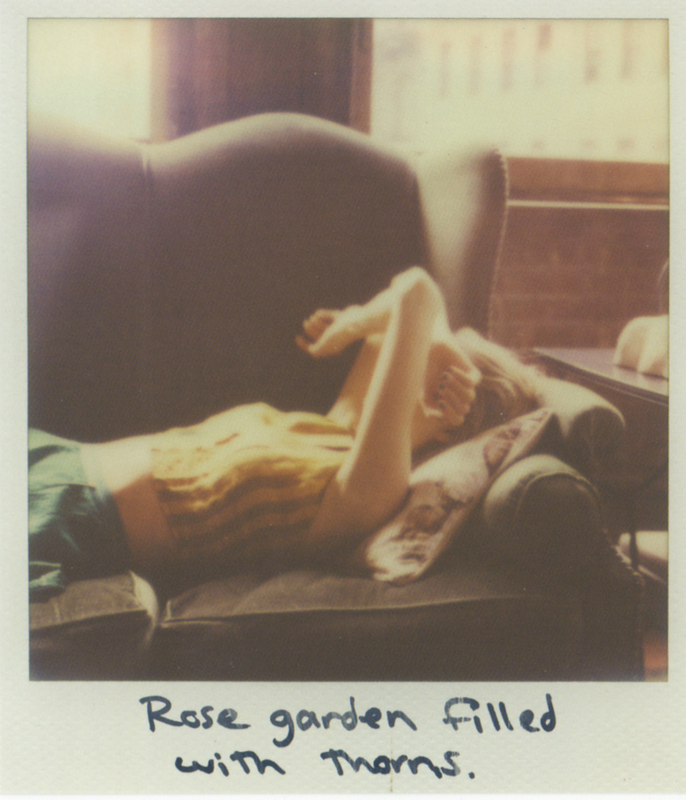 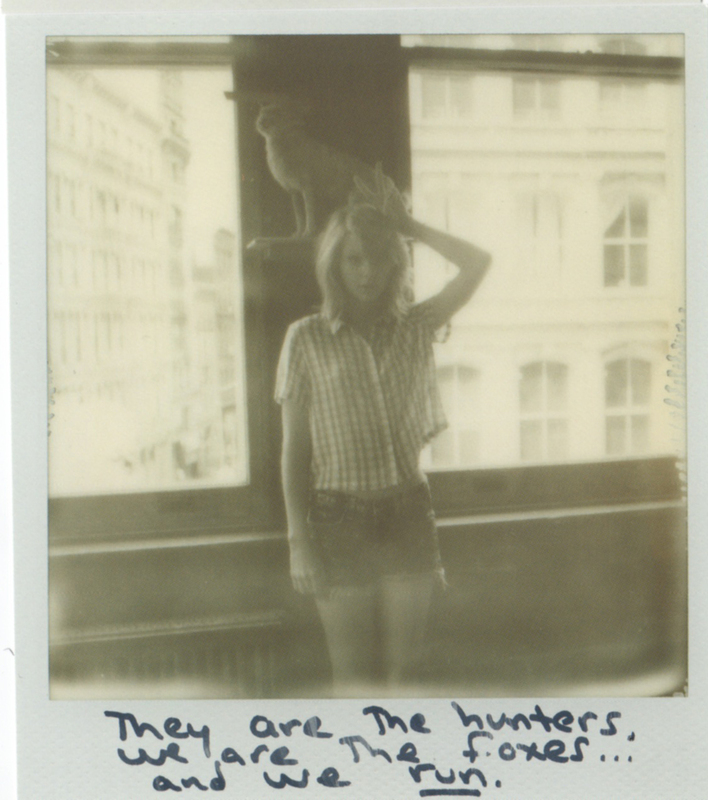 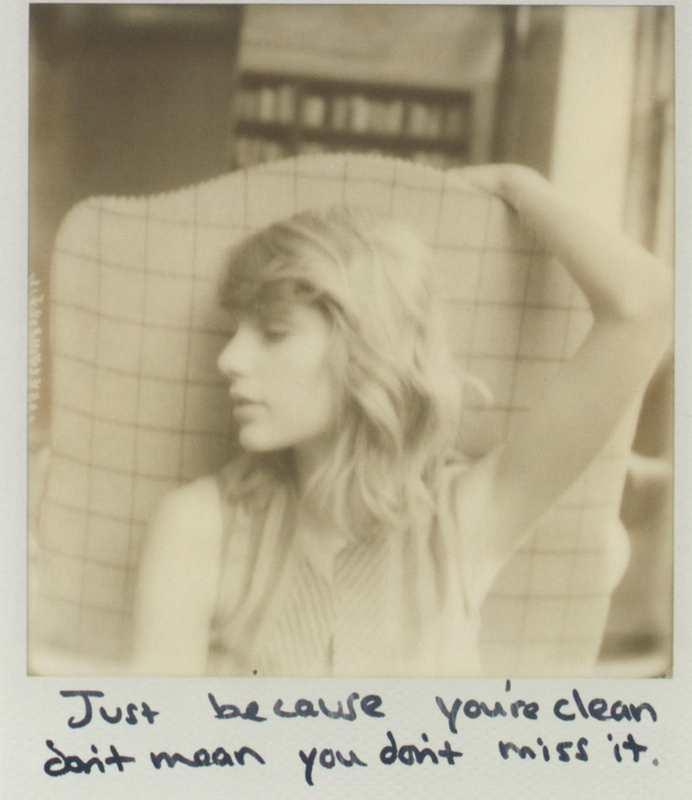 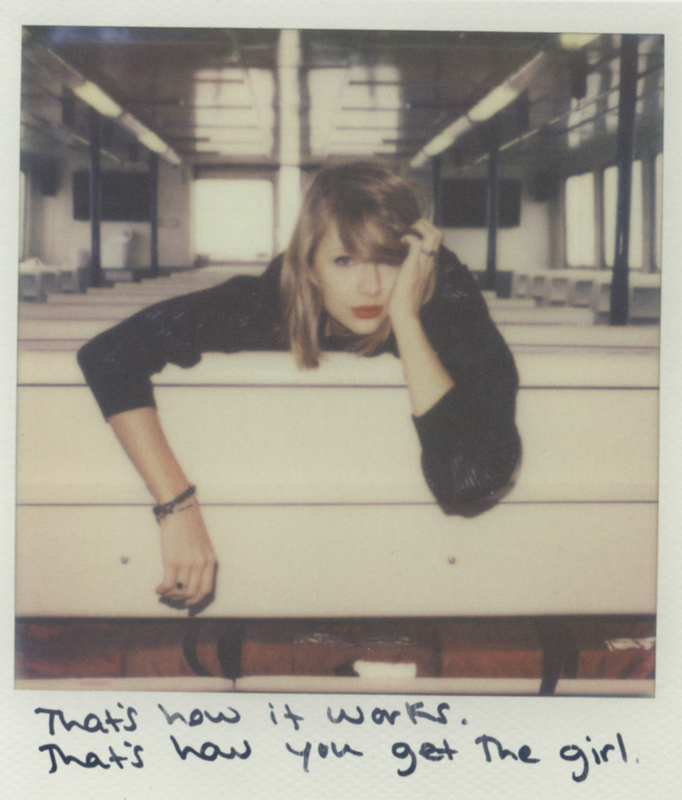 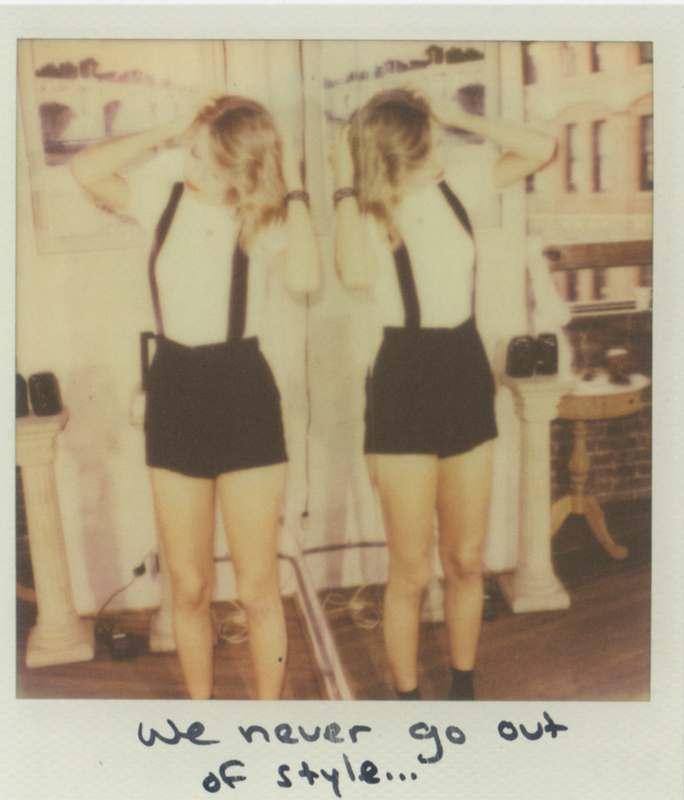 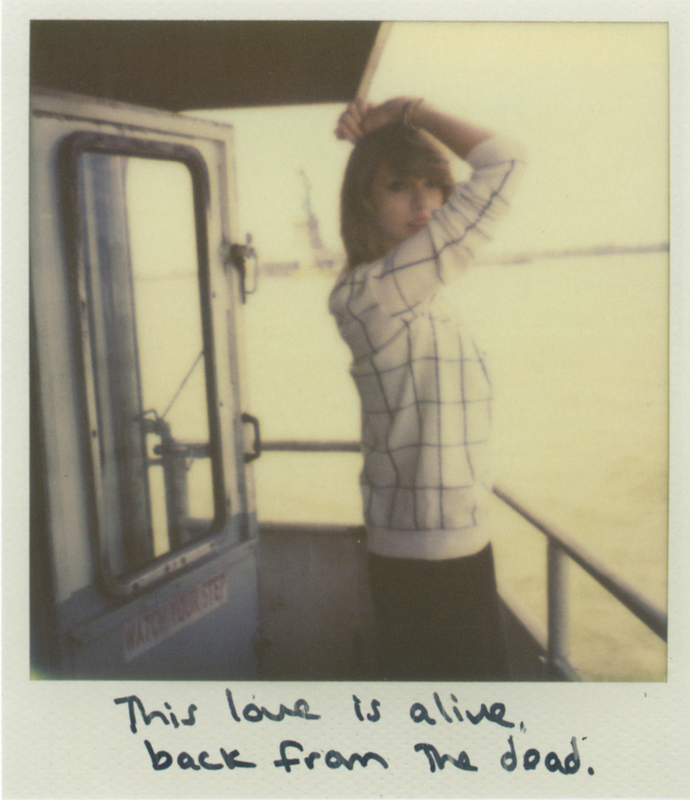 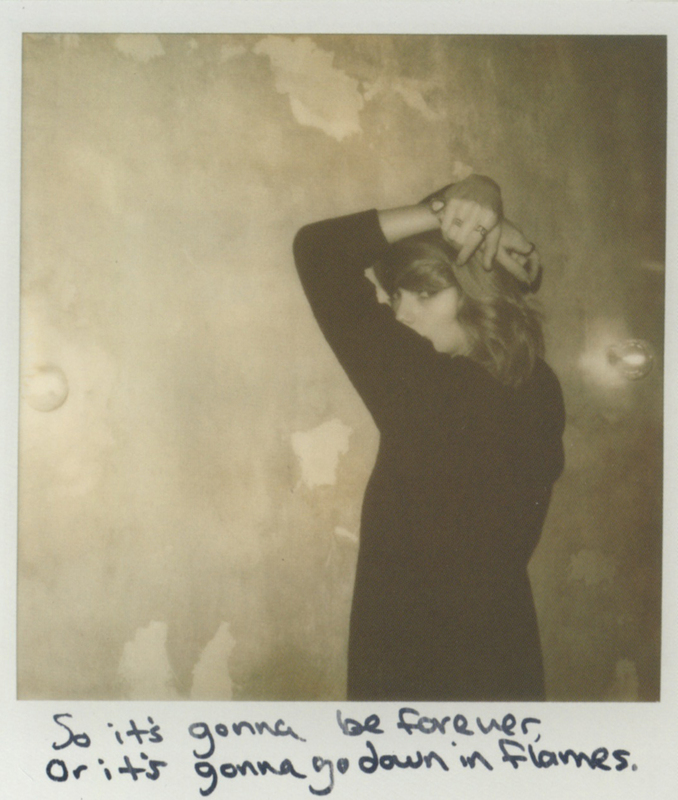 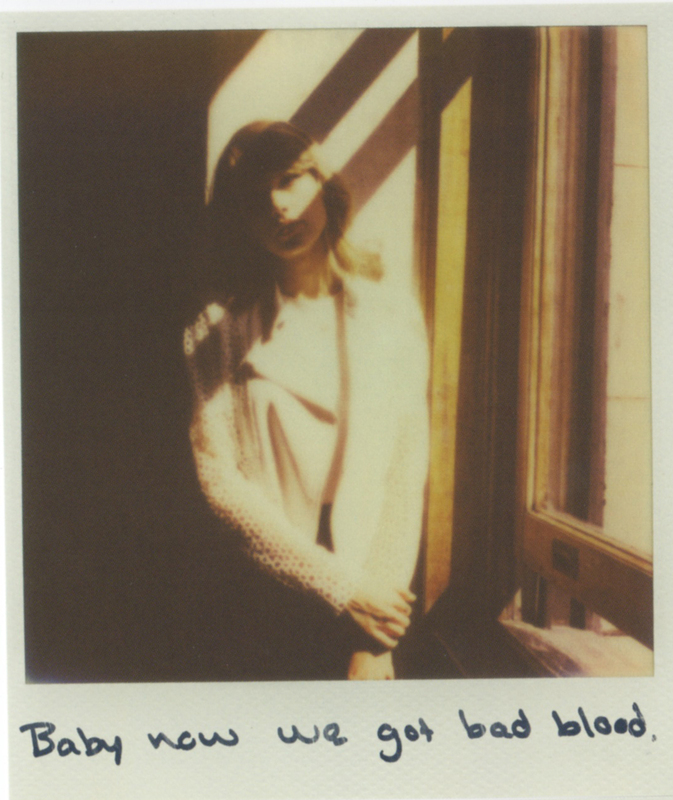 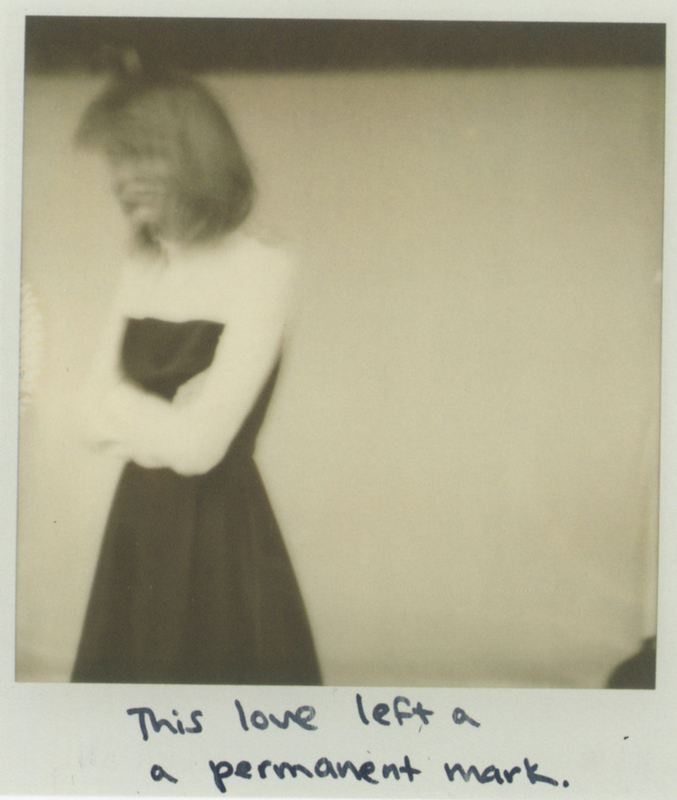 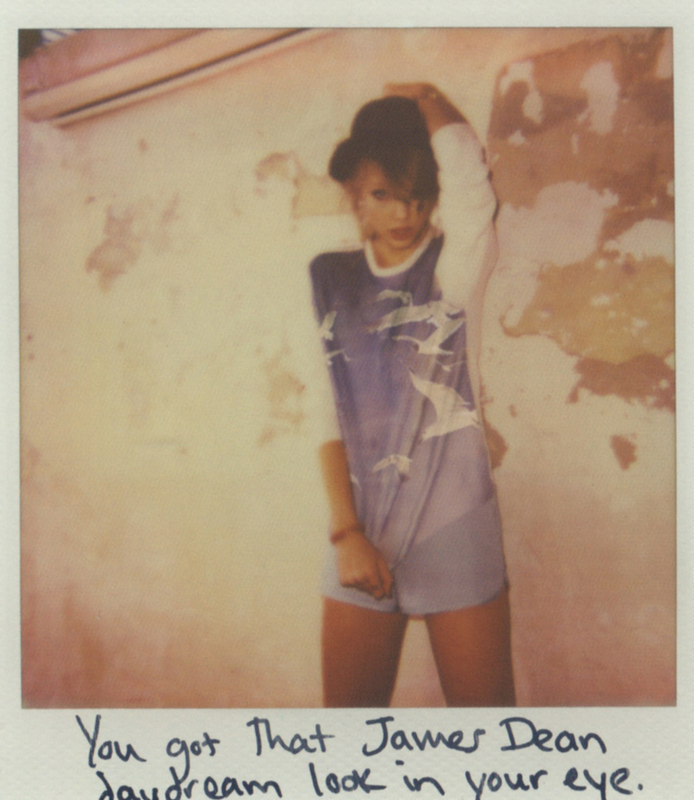 There’s a total of 65 cool polaroids with handwritten lyrics on the bottom and we happened to get all five sets! 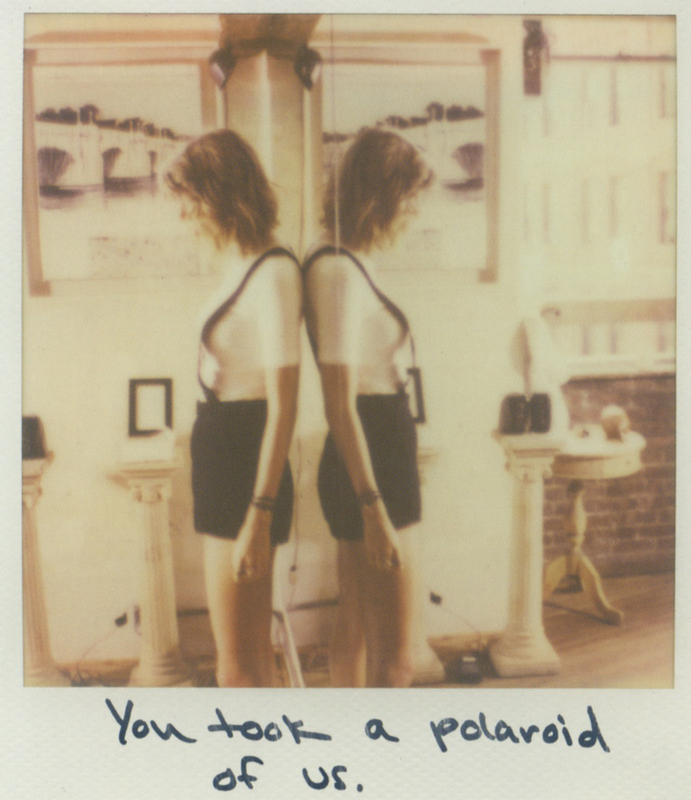 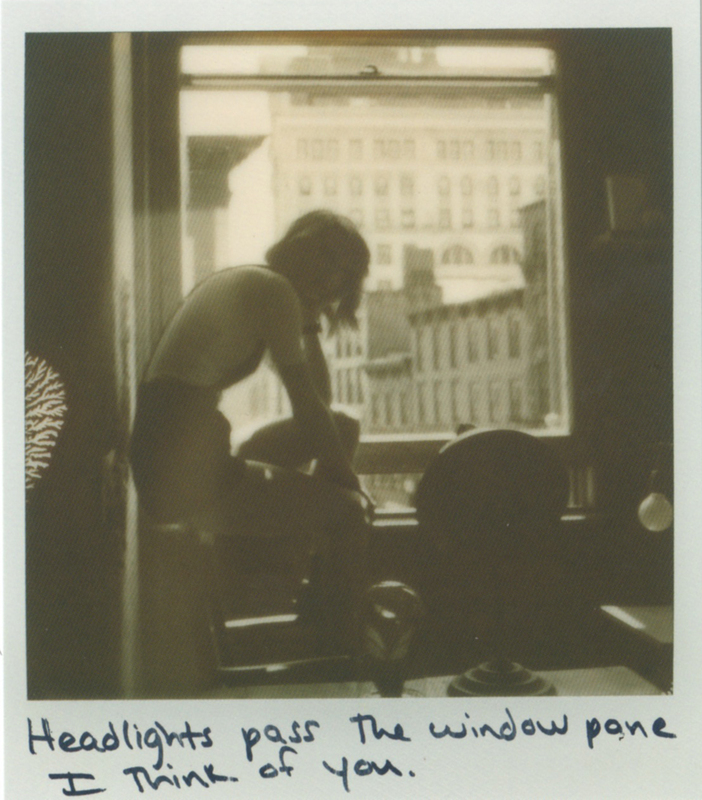 Check out all the polaroids below. 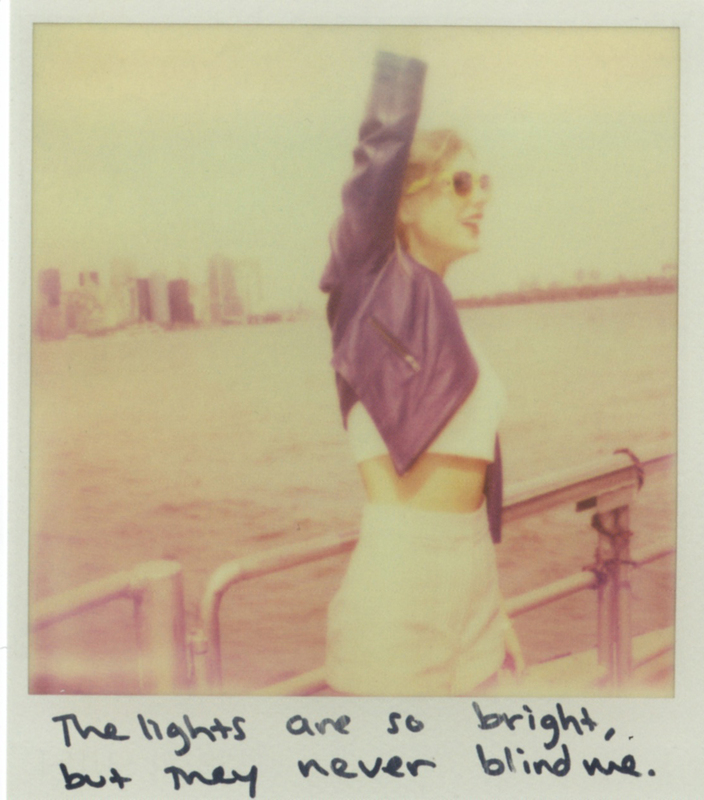 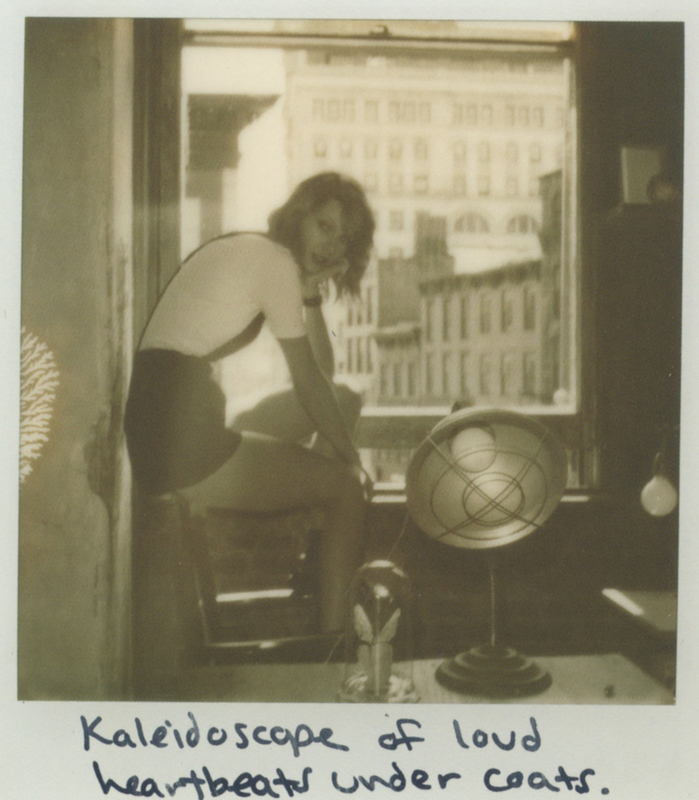 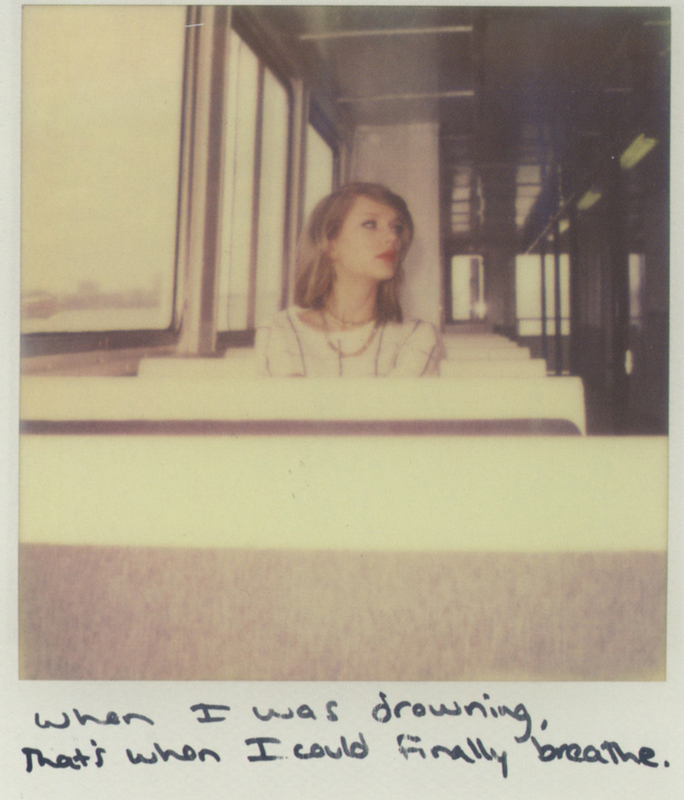 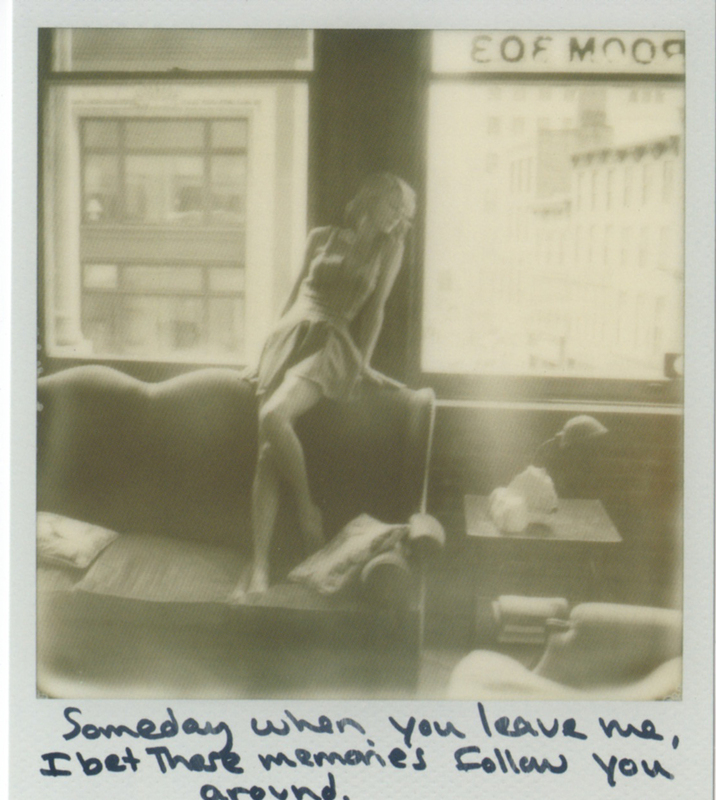 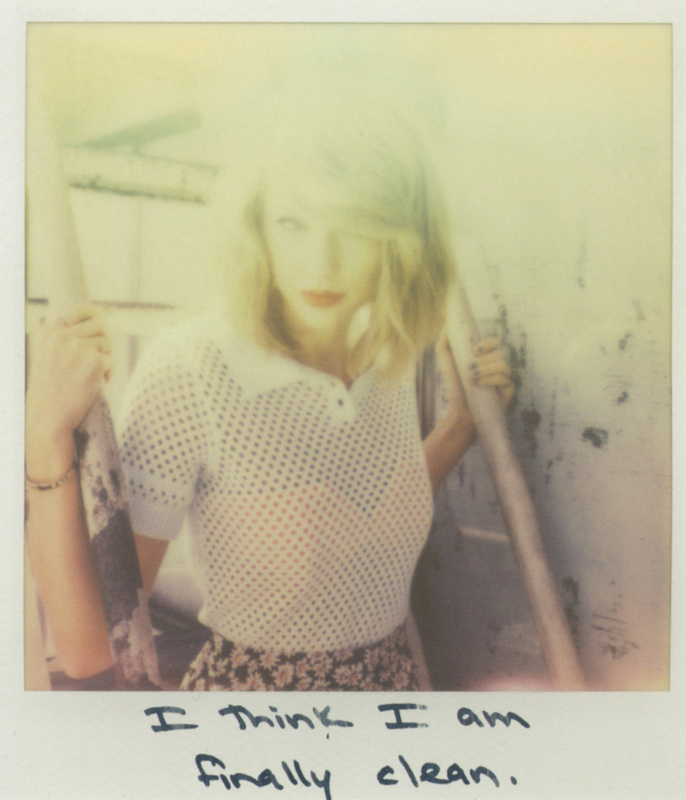 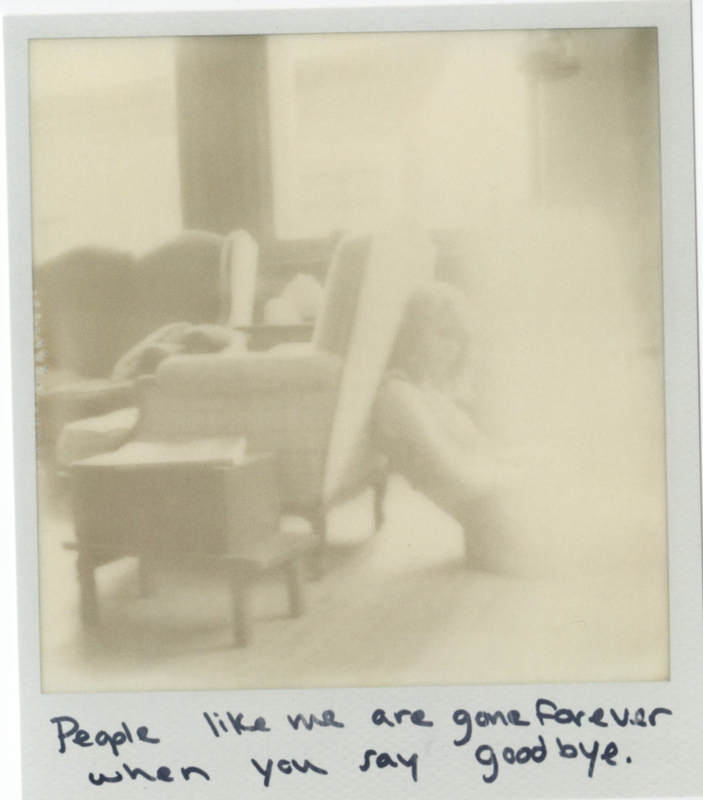 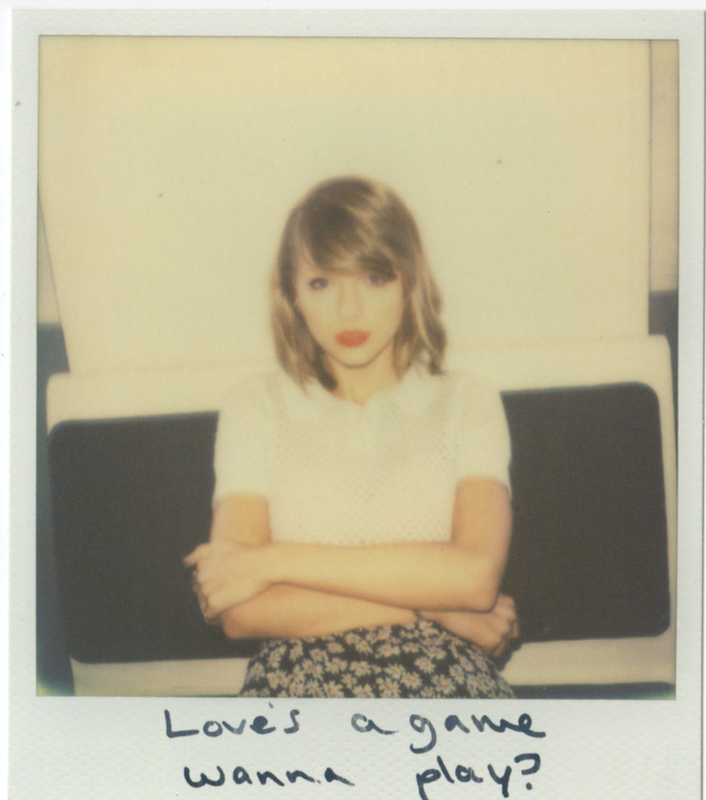 Which song lyrics from Taylor’s new album are your favorites? 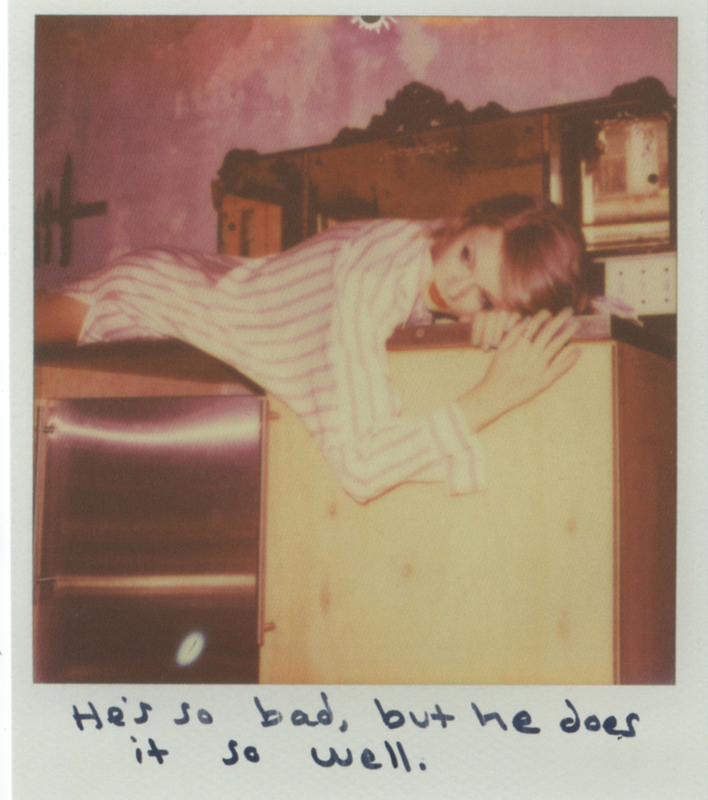 To keep up with all the latest Taylor news, go here.